There are a lot of primers on the market at the moment, and sometimes it can be quite overwhelming when trying to decide which one works best for your skin. I recently got asked what a makeup primer was, so just for those who may not know, primers are formulated to smooth out lines and visible pores and make your makeup last longer. It just basically creates a smooth canvas for you to work on. In the upcoming weeks, I will be reviewing a number of primers on my blog and at the end, choosing my favourite. The one that works best on my oily skin. So please stay tuned. 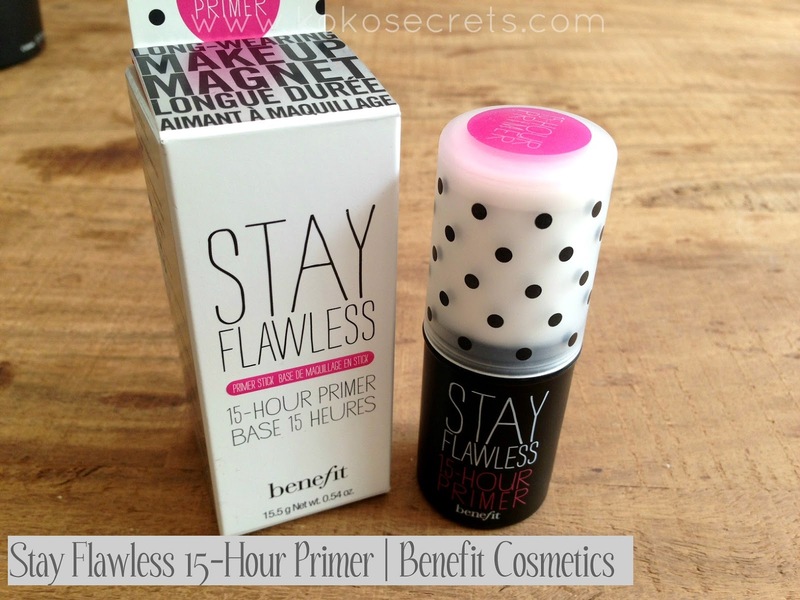 A few weeks ago, I was sent the Stay Flawfless 15 Hour Primer from Benefit Cosmetics to try out. This primer promises to"lock on your foundation for 15 fresh & flawless hours". Now 15 hours is really a lot to live up to. As you will see from the pictures below, the primer is in a stick form which you simply twist to get the product to come up. You then apply the primer stick directly onto your skin and "immediately" apply your foundation blending both products in at the same time. The primer glided onto my skin smoothly. It has a smooth matte finish which also feels quite waxy. Once it's on your skin, you can feel that there is something there, but I didn't find it too heavy. It blended really well with my foundation and didn't leave my skin looking ashy which I was worried about. In terms of how long my makeup remainded flawless, it didn't quite make the 15 hour mark. I have extremely oily skin and within an hour it becomes really shiny and by lunchtime it's shine galore. So in terms of my skin looking less oily, this primer did allow my skin to remain relatively matte till around lunchtime when I had to touch up my makeup. I think this primer would be good for nights out when you need matte looking skin for a few hours. I think it would also work well for those who do not have such oily skin. I like the packaging and the fact that you do not need to use your hands to apply the product. Although I do tend to use a brush to blend it in fully. The primer retails at £24.50 for 15.5g. 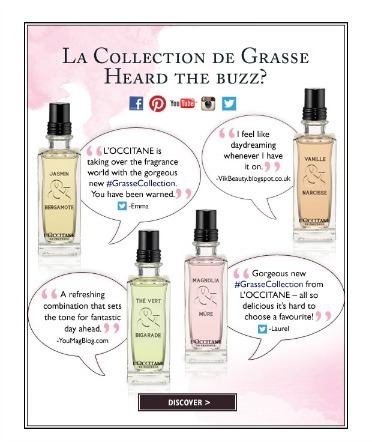 You can pick this up online, or various department stores that stock Benefit Cosmetics. 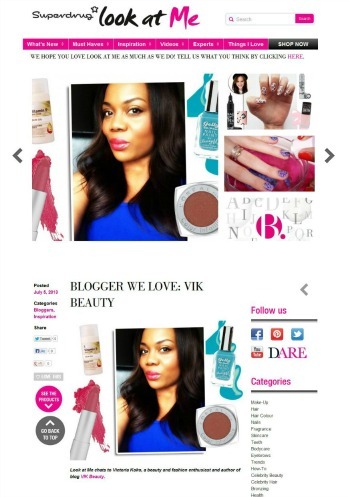 ****Don't forget you can follow me on bloglovin, facebook, instagram, twitter & GFC! This looks really good and has been on my wish list, I thought this would be good for a few weddings I have coming up. Great post. Ohhh I had such hopes from this one. glas I read this review before making the plunge. I have serious oily skin too!